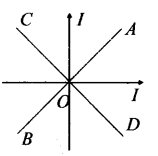 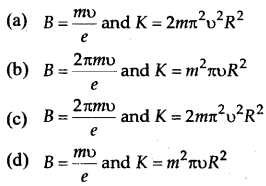 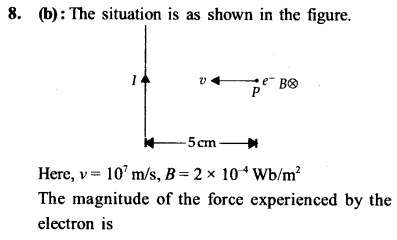 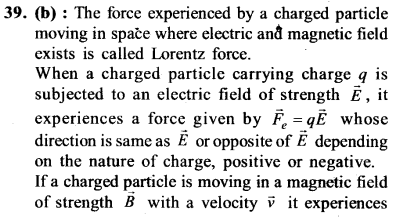 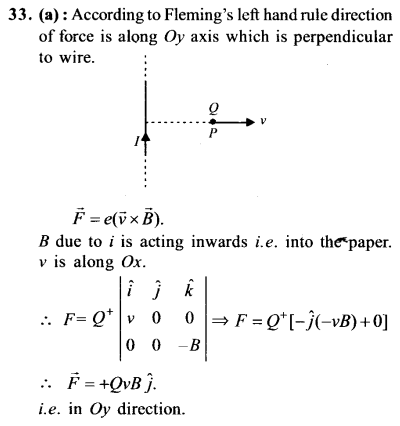 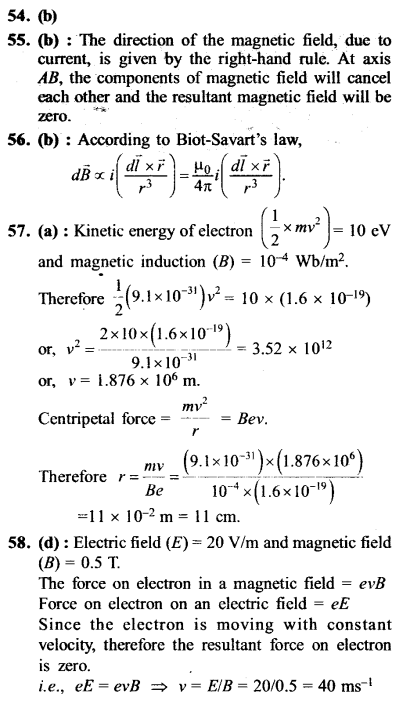 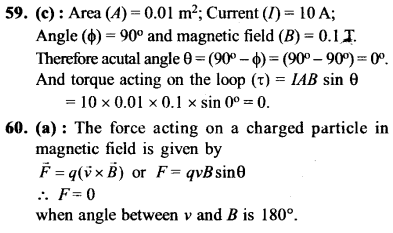 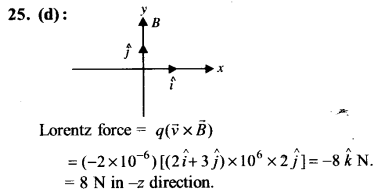 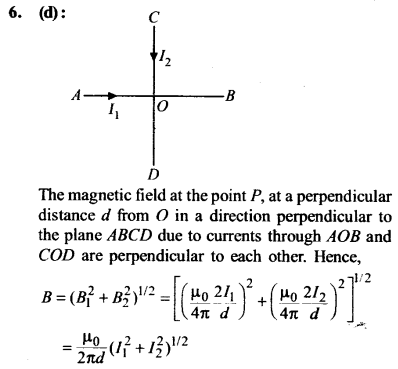 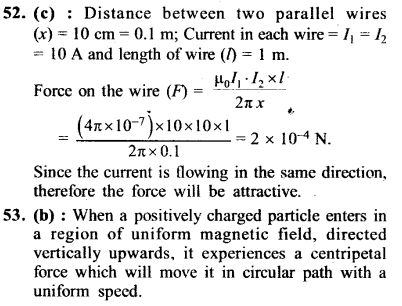 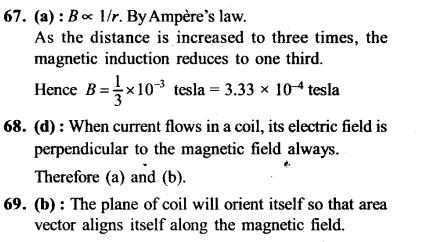 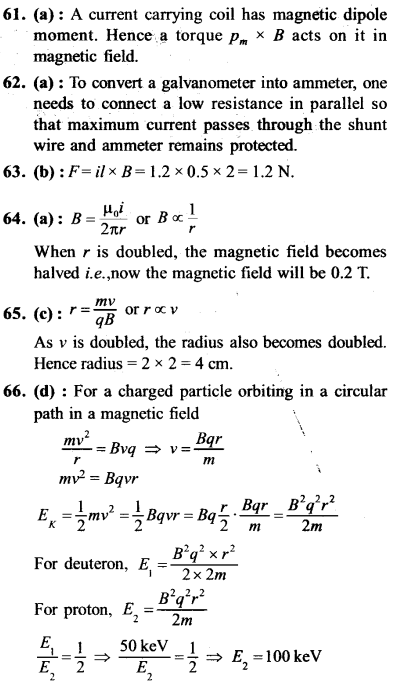 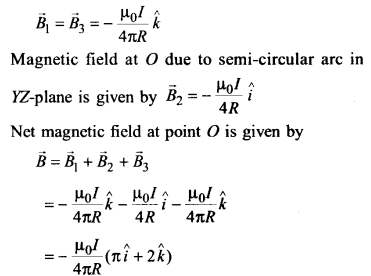 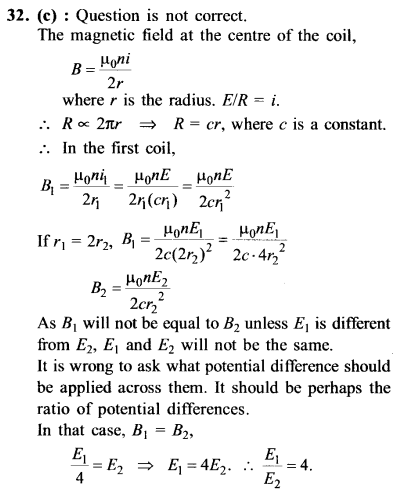 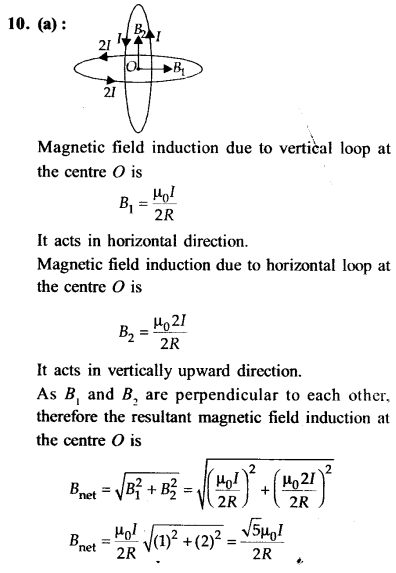 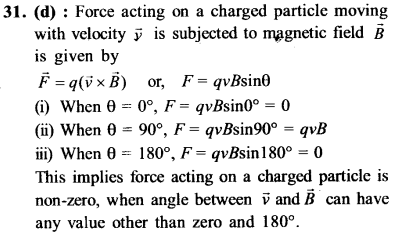 (3) Both B and E are mutually perpendicular and perpendicular to the direction of velocity. 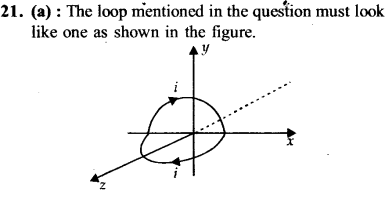 Which one of the following pairs of statements is possible? 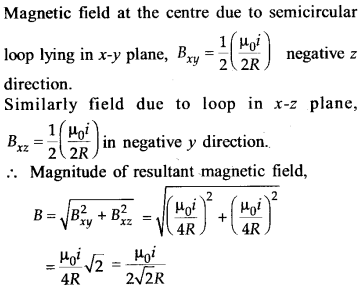 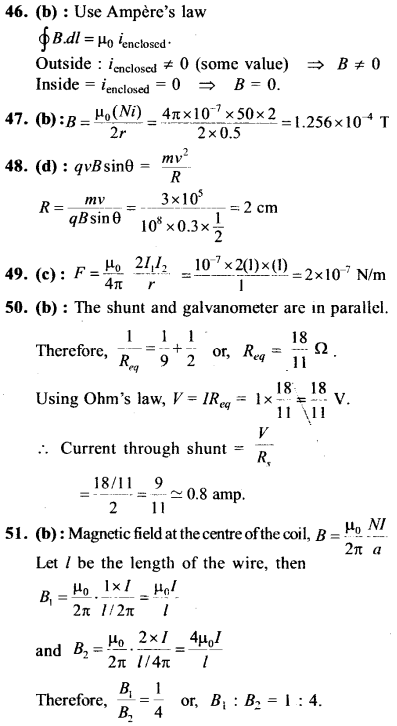 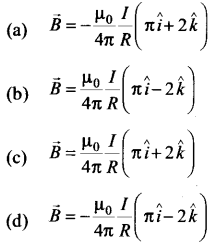 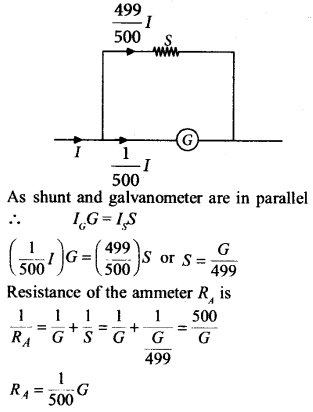 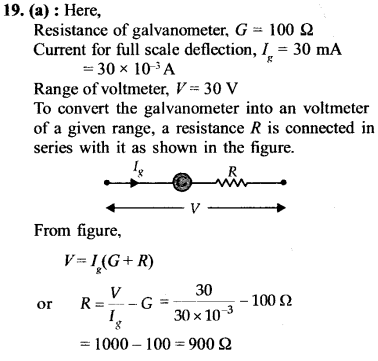 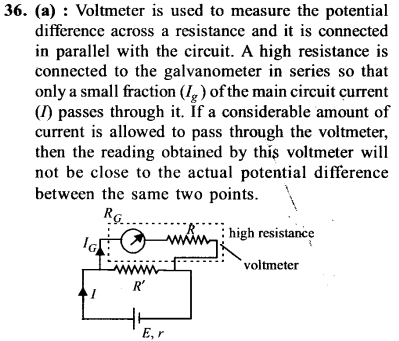 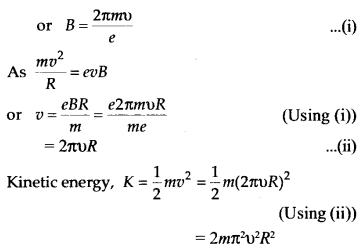 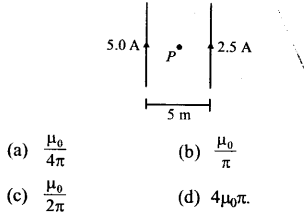 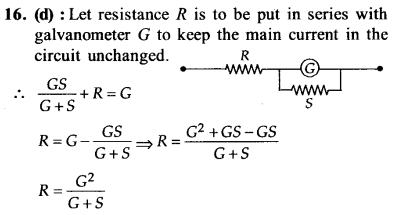 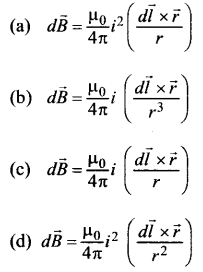 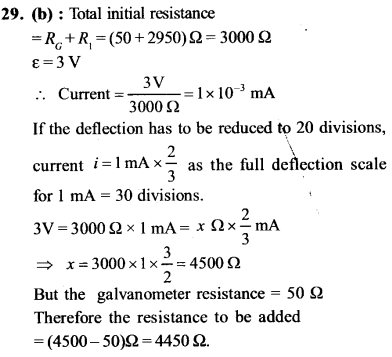 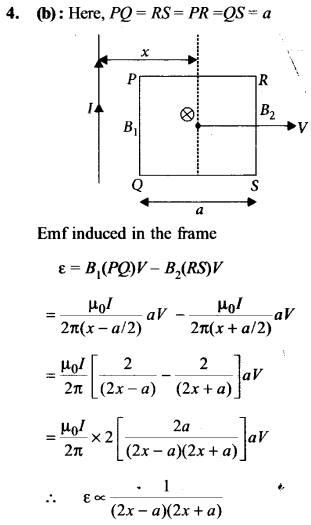 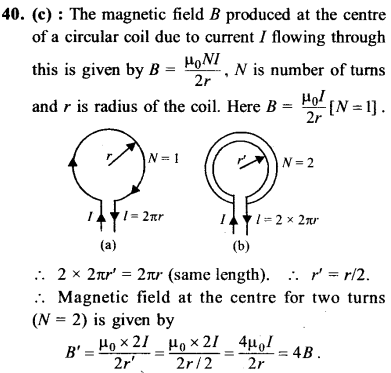 (d) low resistance in parallel with galvanometer. 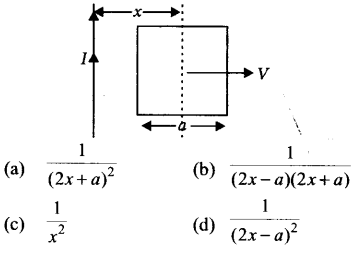 (d) 2 × 10-7 N, attractive. 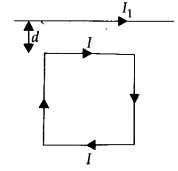 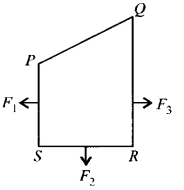 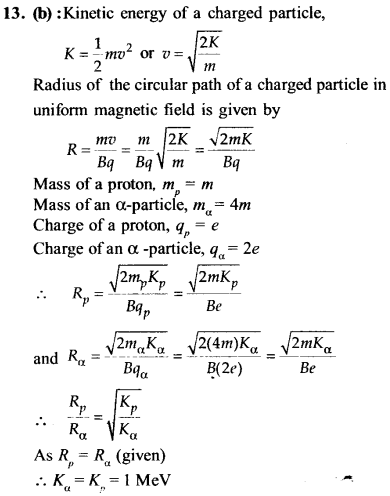 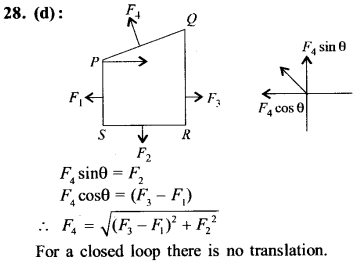 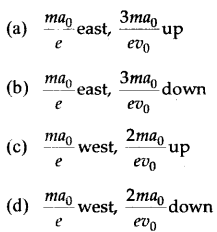 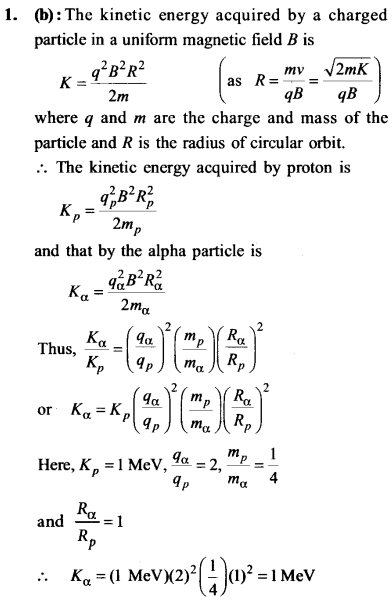 (d) move in circular path with an increased speed.